Come join us as we explore the many waterways of the area. We meet at our kayak put in (call us for directions). Many local rivers and lakes with interesting nooks and crannies are just 30 minutes away. The Chesapeake Bay in Annapolis with its many tributaries is also only 30 minutes away. 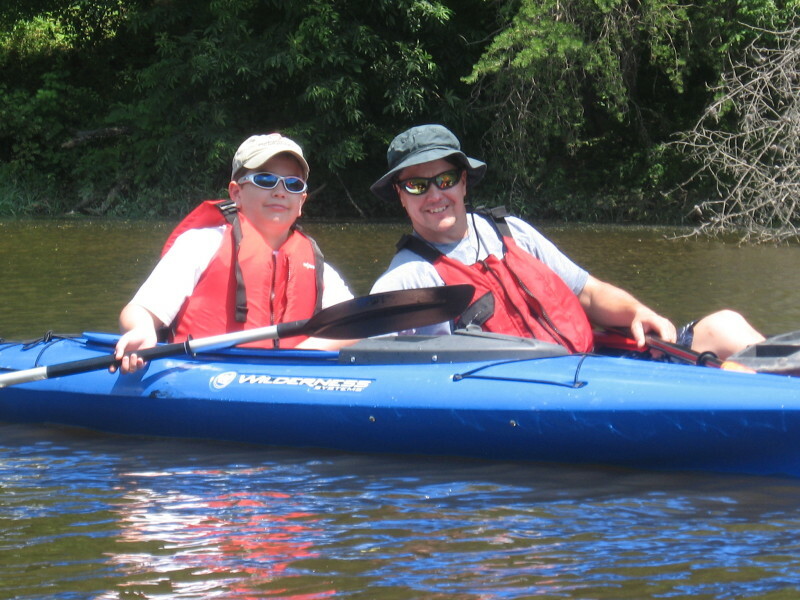 Our guides will teach you the basics of kayaking and you will soon be one with your boat. We use very safe and stable boats that track well and are responsive to your paddling efforts. As we paddle, our guides will share their knowledge of the Chesapeake Bay watershed. We often see many different kinds of birds, fish, and turtles as we meander quietly on the water. We will stop along the tour, stretch our legs and have a snack.